Did you know it is Christmas on Etsy? 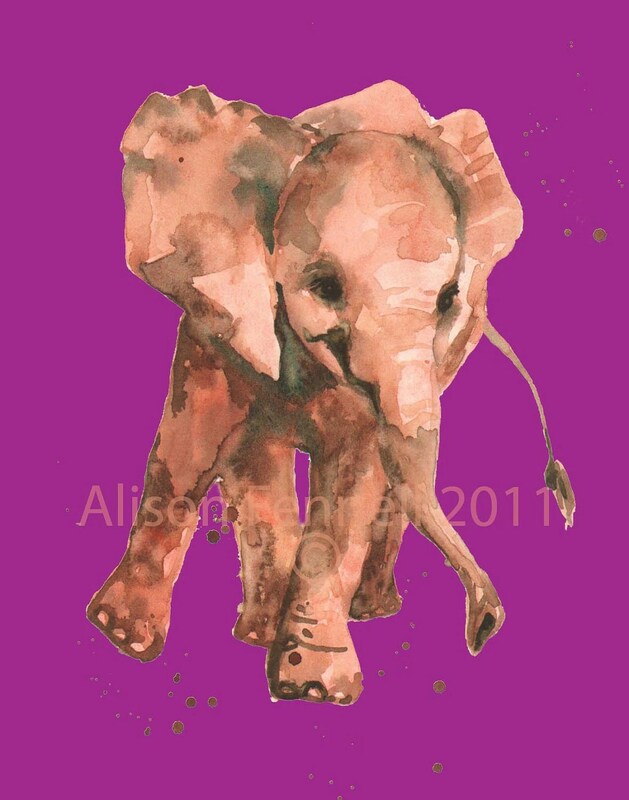 – Alison Fennell Art has become The Pottering Artist – please join me at www.thepotteringartist.com today! Did you know it is Christmas on Etsy? Yes – we are all having a Christmas in July Sale on Etsy this next week. At my pop art animal print store you will see these 3 charming elephants and others. I have picked out these for my sale as they are my faves:)) Come along and see what colours may appeal to your eye. These elephants are completely customisable. I can put any colour background you choose on them – for just $15 plus $6.50 shipping. Usual price for these archival prints with a life of 70+ years is $30 so grab them now! Make the most of fabulous bargains and stash away unique handmade Christmas gifts for dollars. 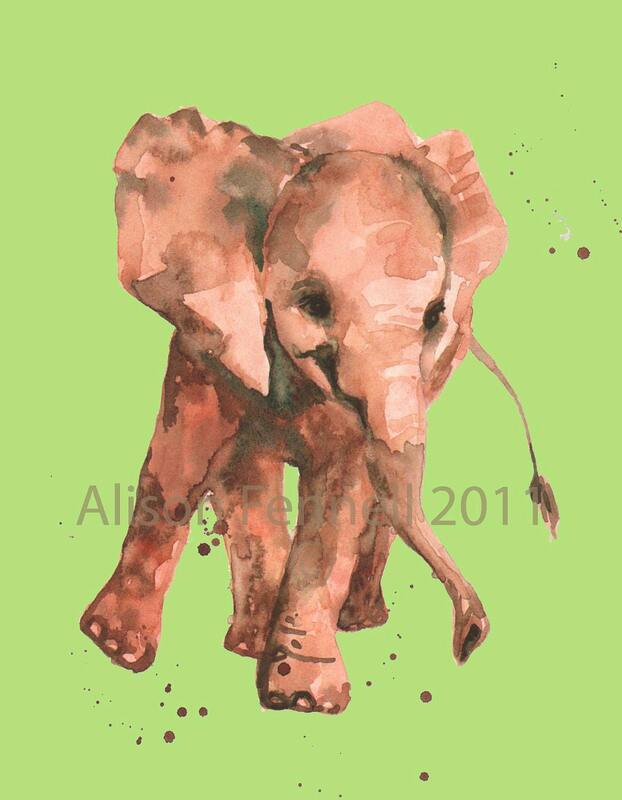 In the Autumn when others are paying full prices for my 3 spiffy modern elephant archival prints – YOU won’t be! We have Shy Magenta, Shy Pistachio and Shy Lemon and Lime – all delightfully unique and bright – perfect for the nursery wall. Thanks for reading and enjoy! Previous Previous post: Flamingo Fling!